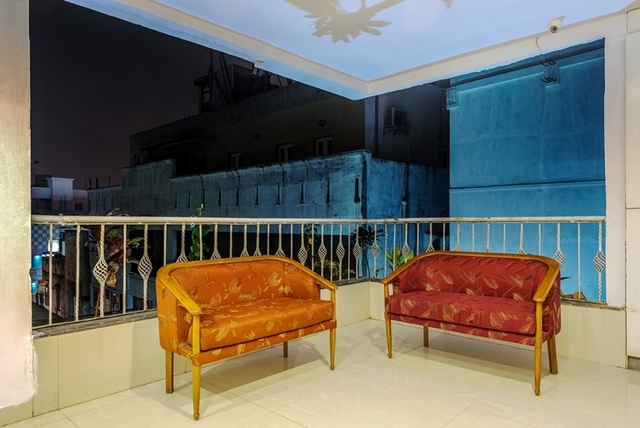 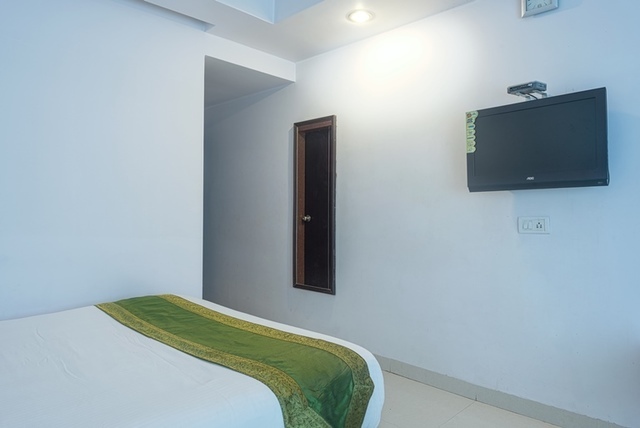 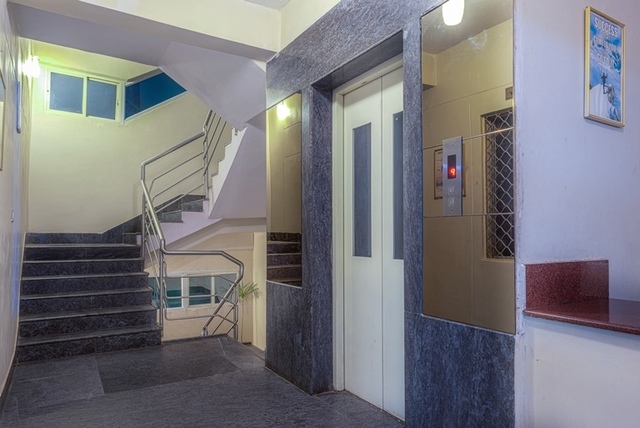 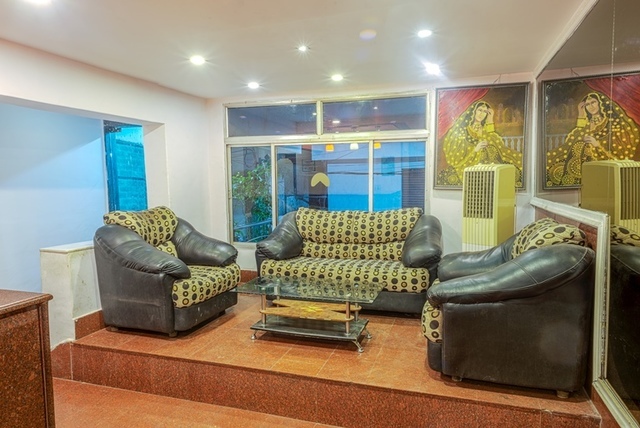 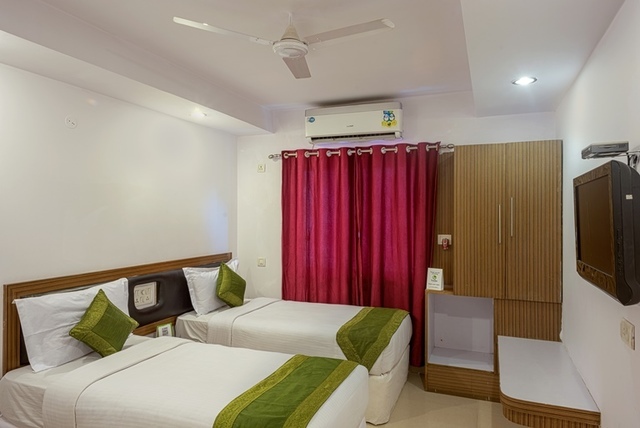 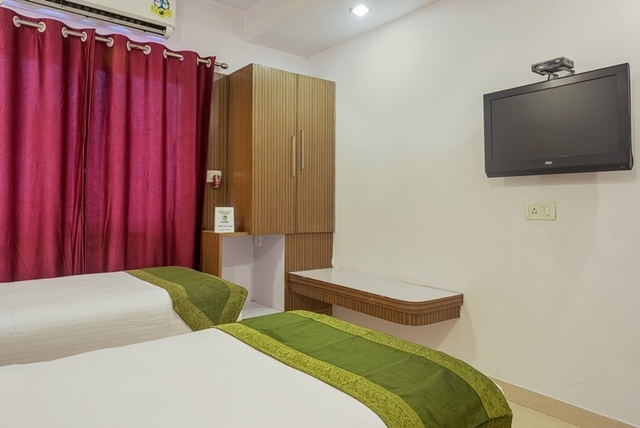 "Treebo Arihant in Kachiguda, Hyderabad enjoys a central location with shopping streets, restaurants, hospitals within 2 km and tourist attractions such as Char Minar, Lumbini Park, Snow World within 5 km. 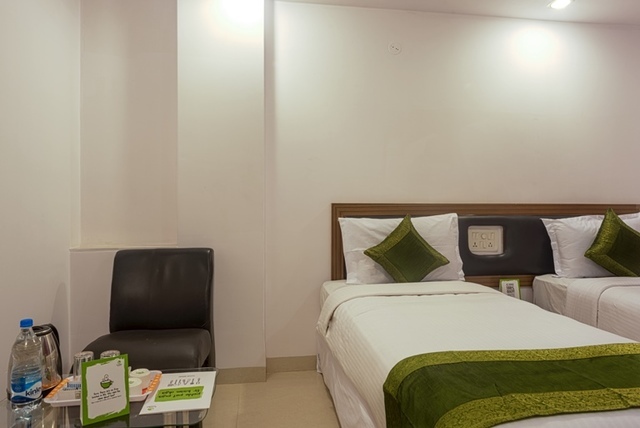 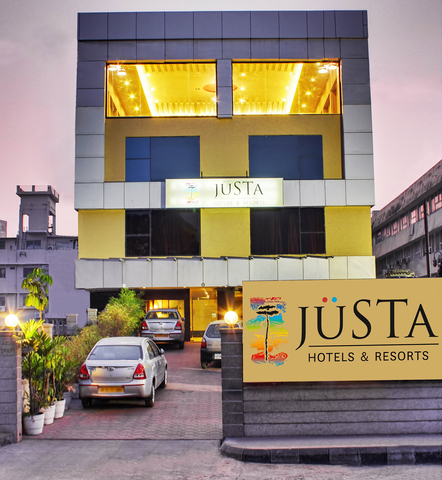 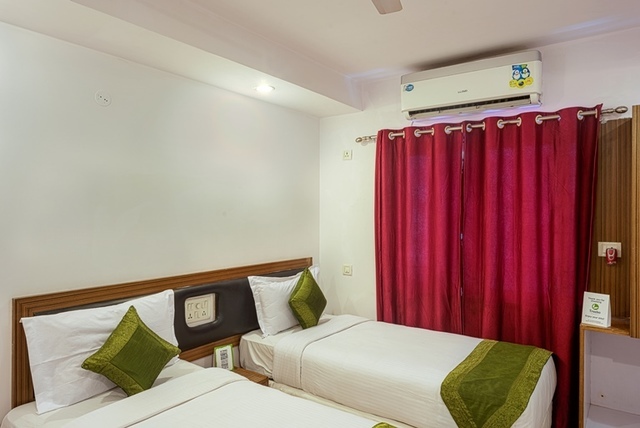 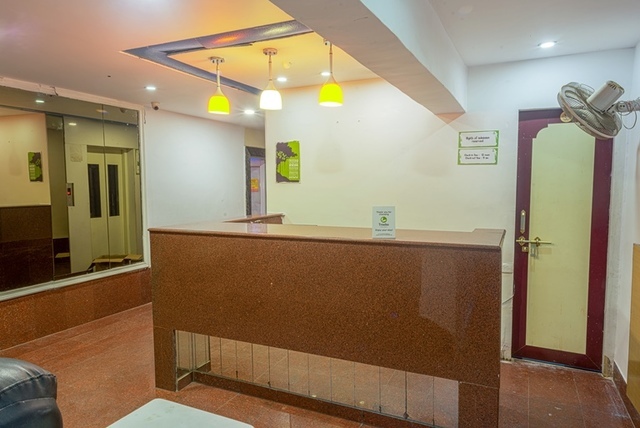 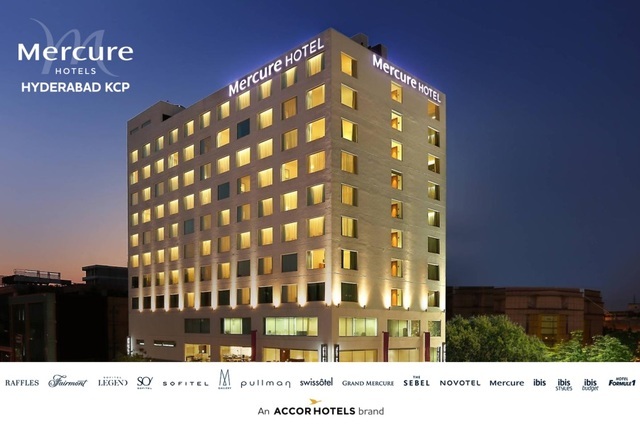 The hotel is just 1 km from the Kachiguda railway station and bus stand making it a preferred choice for travellers in transit. 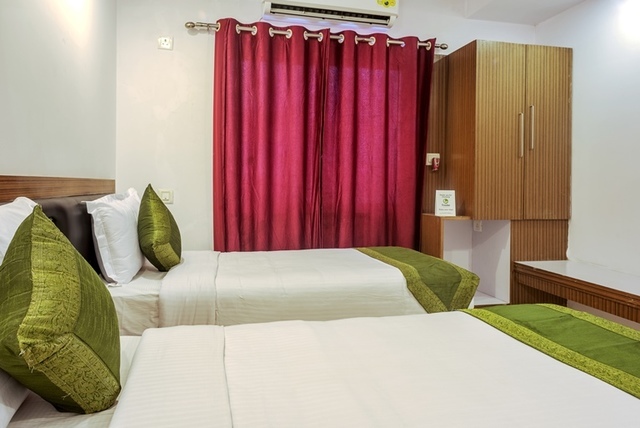 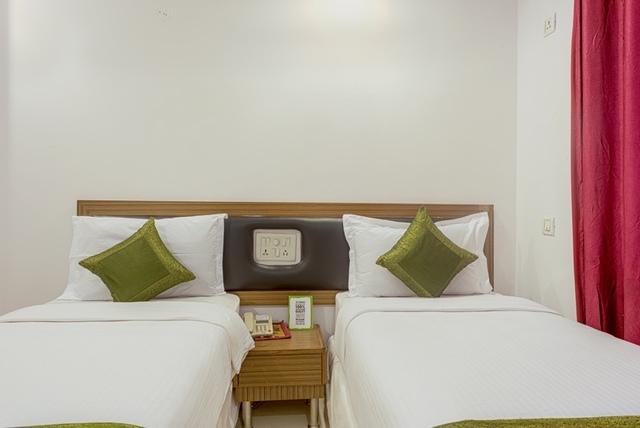 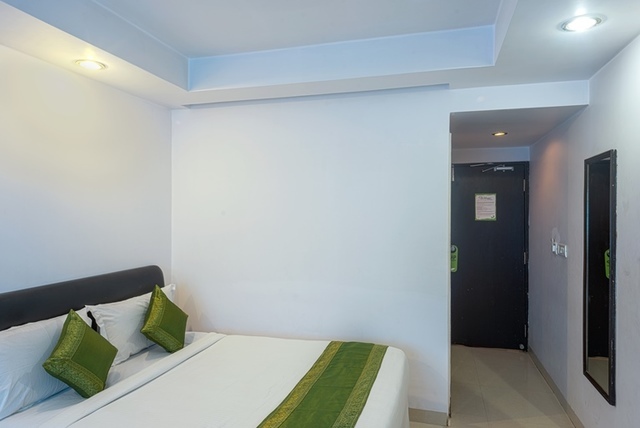 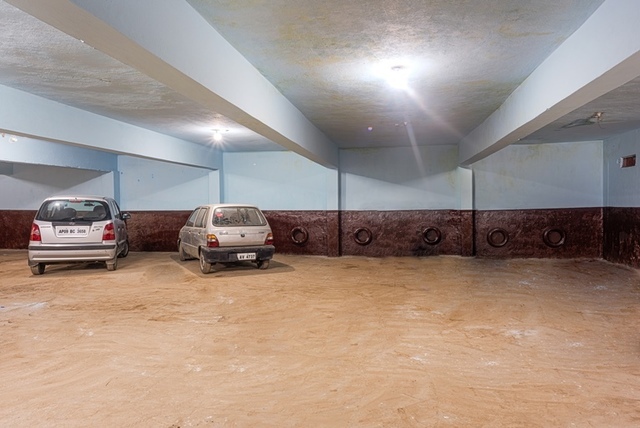 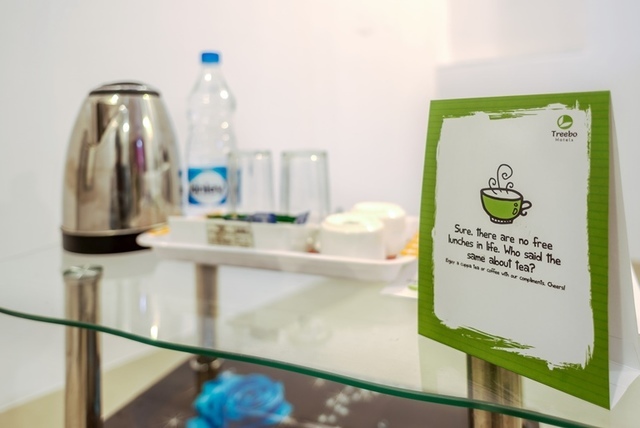 To make guests feel at home, the hotel provides facilities like free Wi-Fi, complimentary breakfast, room service, chargeable laundry options and underground parking facilities. 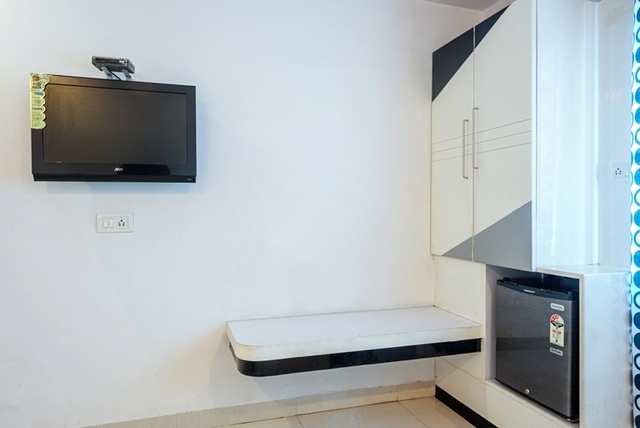 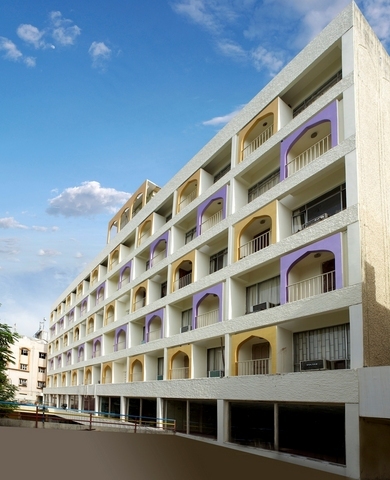 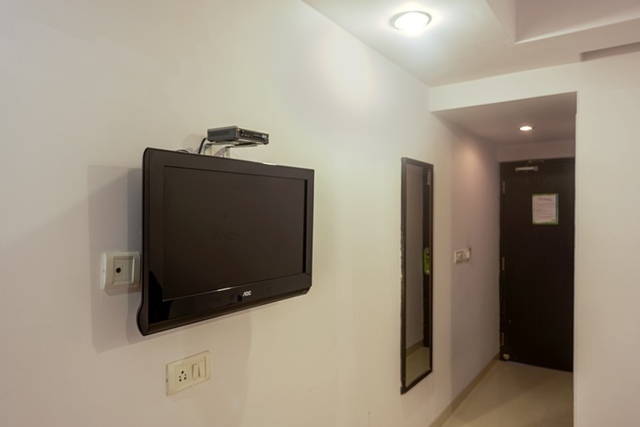 All the rooms are air-conditioned and equipped with a television. 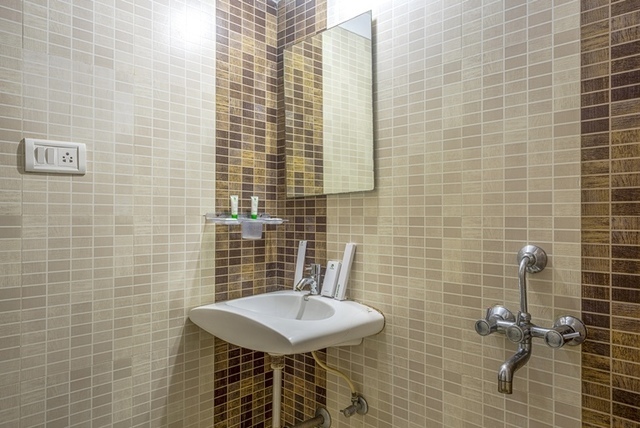 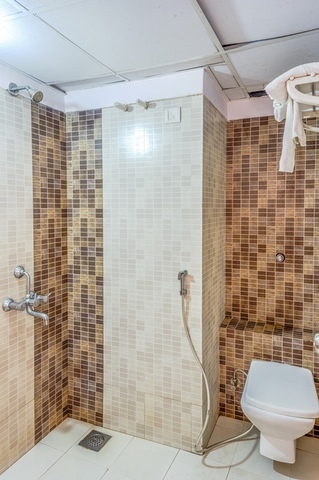 The bathroom is fitted with water heating facility and provided with Treebo toiletries. 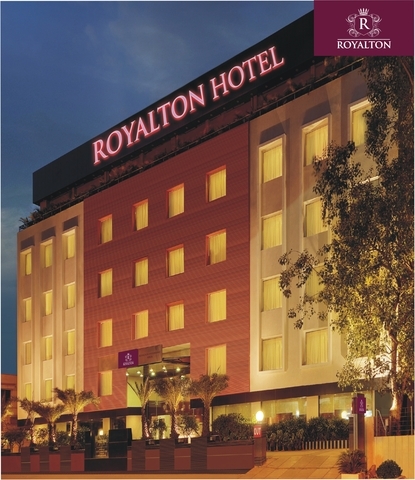 The Rajiv Gandhi International Airport is 35 km away. 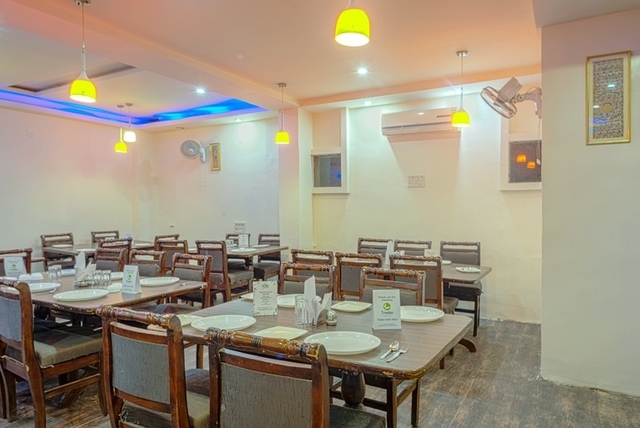 Eateries like Panchratana, Santosh Dhaba and Hotel Swathi are within 200 meters. 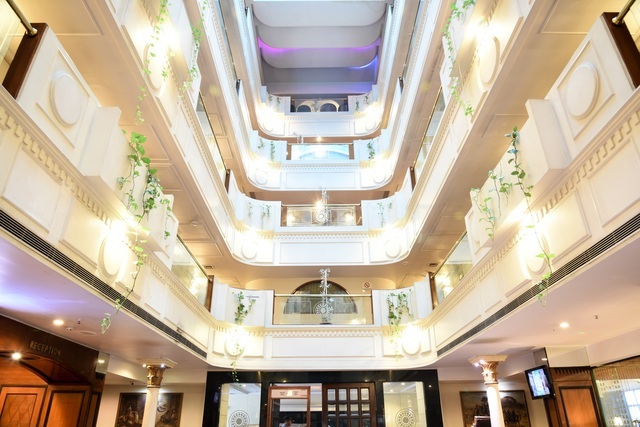 Banjara Hills, 8 km away is populated with pubs and restaurants. 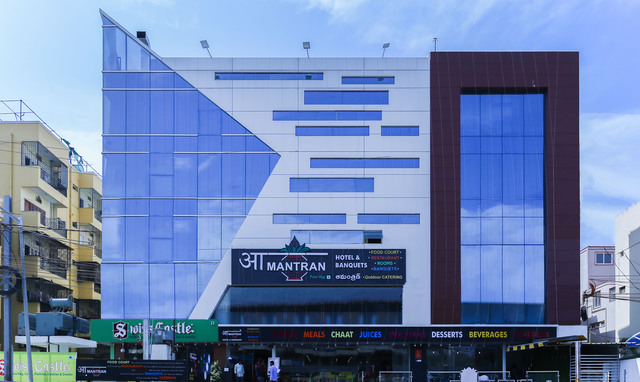 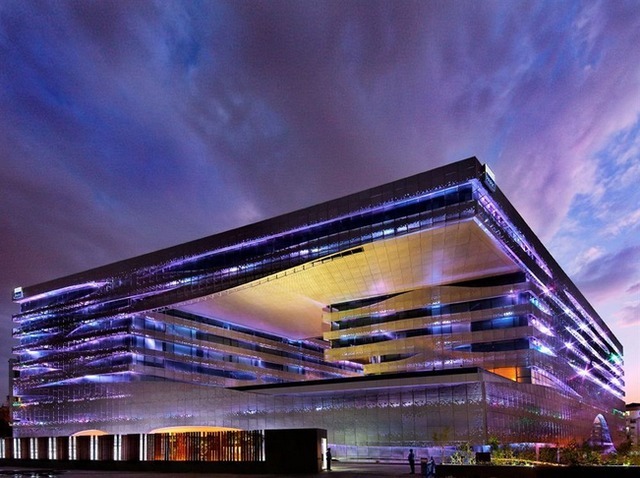 The GVK Mall, in Banjara Hills is a popular mall with 70 branded stores and movie theatres under the same roof. 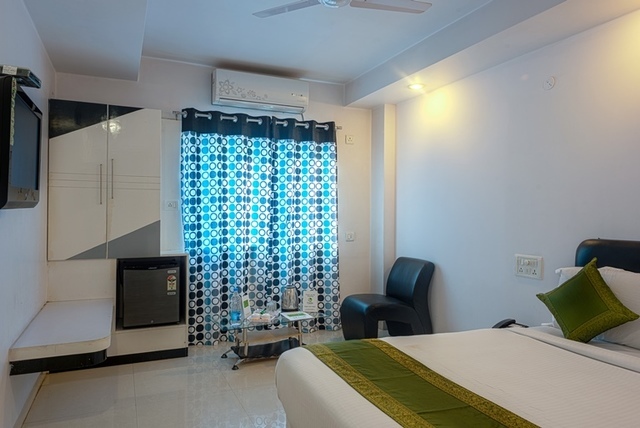 Take an app-based cab to reach there for shopping and entertainment.If you are in for a short travel, the shopping streets at Badi Chowdi and Charminar are within 5 km. 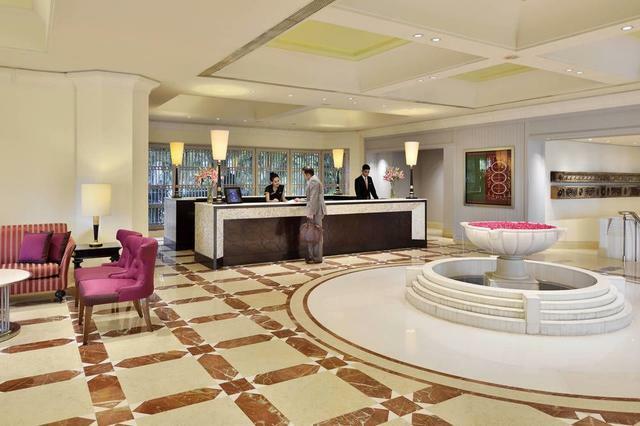 Here, you can find the best dress material retailers to take back gifts and souvenirs. 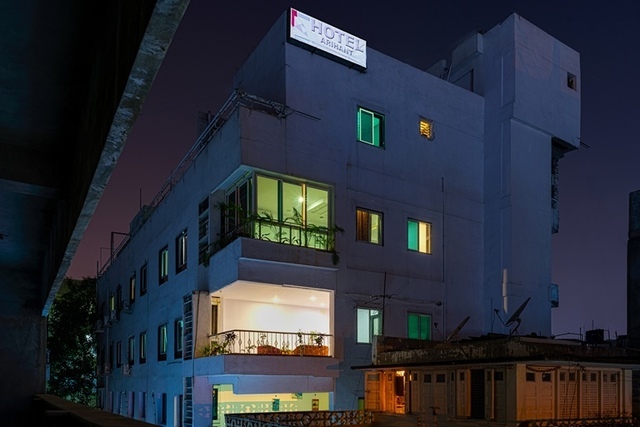 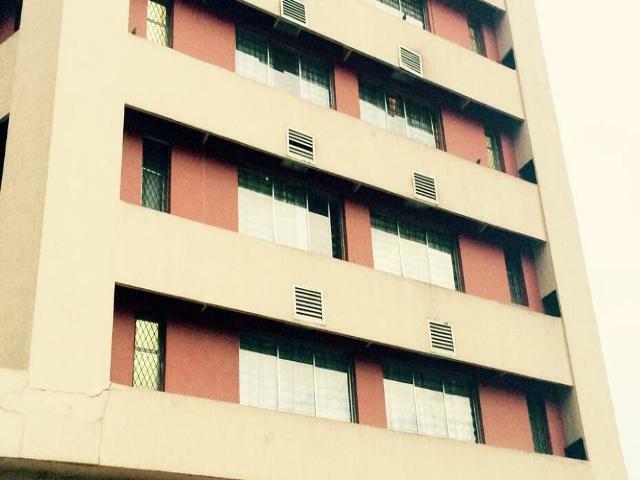 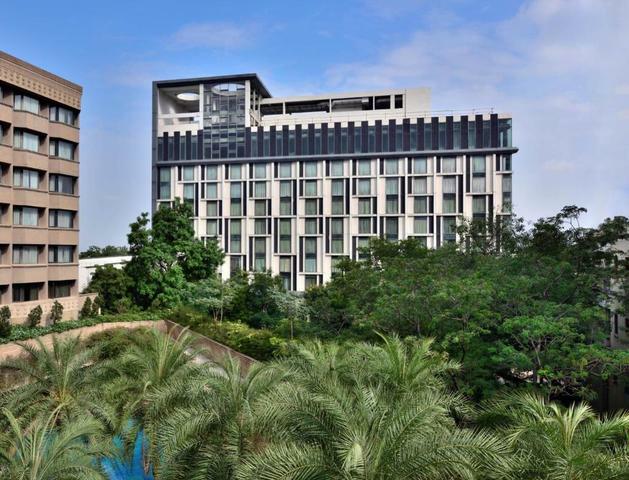 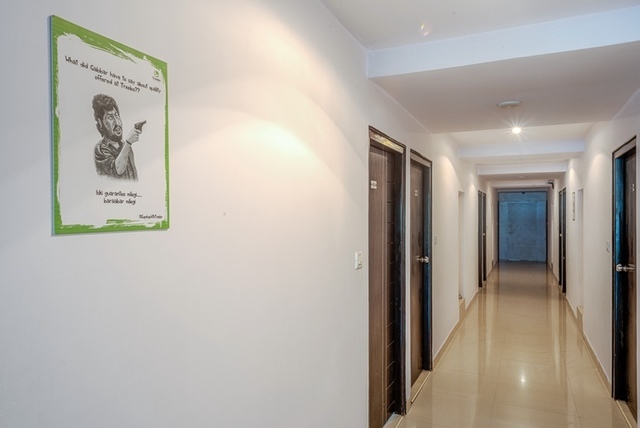 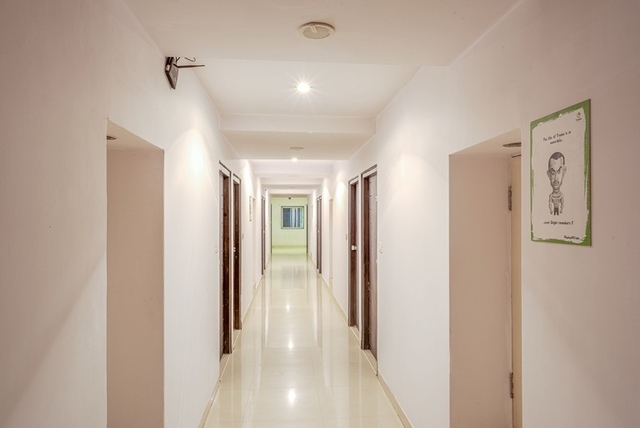 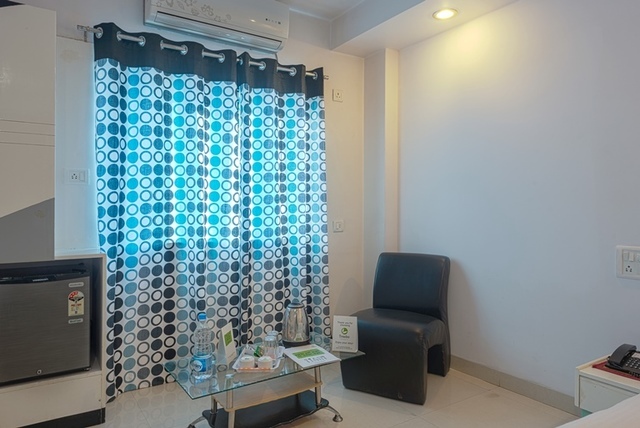 In need of medical assistance, Pratima Hospital is two minutes away from the hotel."